This Apex Women’s V656W Cross Trainer White is constructed with the most advanced technological features. This shoe represents the highest standards in performance and comfort. 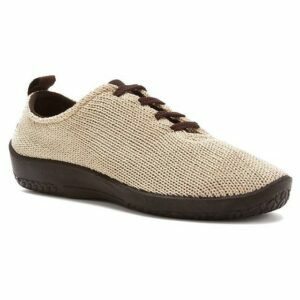 This style offers exceptional medial support for over-pronation. In addition, V-Last styles are recommended for those who have bunions, arthritis, diabetic feet, plantar fasciitis, or who need arch support, shock removable insoles, high/wide toe box, adjustability and stability.